Michiganders: Prepare Your Home For Spring! Everyone who has lived in Michigan knows what the frigid temperatures can do to your home. Well, it’s almost time for spring, and you want to be ready, from your roof to your basement. This Michigander Guide will help you as you prepare your home for spring. According to Mainstreet Realty, in order to prevent unfortunate winter—and spring—weather events from occurring, you’ll want to follow home maintenance tips. 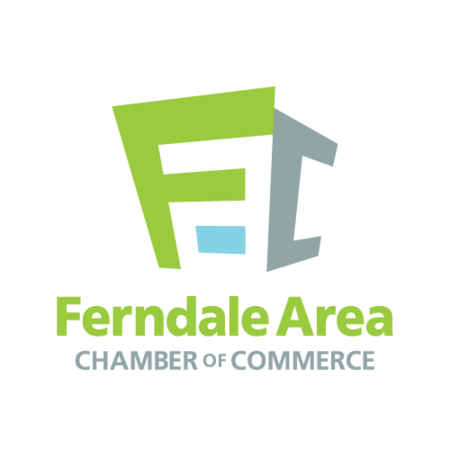 In the event you have not checked off every item on your fall checklist, here are a few things to do now. Exterior items need to be addressed before spring rains cause more problems. Michigan winters are rough on the outside of your home. Examine your exterior features, including shingles, skylights, and chimney flashing that were exposed to harsh weather elements. Clean debris and repair any loose or blocked gutters that allow water to flow into your home through your downspouts or outer walls. Make sure your gutter fascia is still fully fastened too. 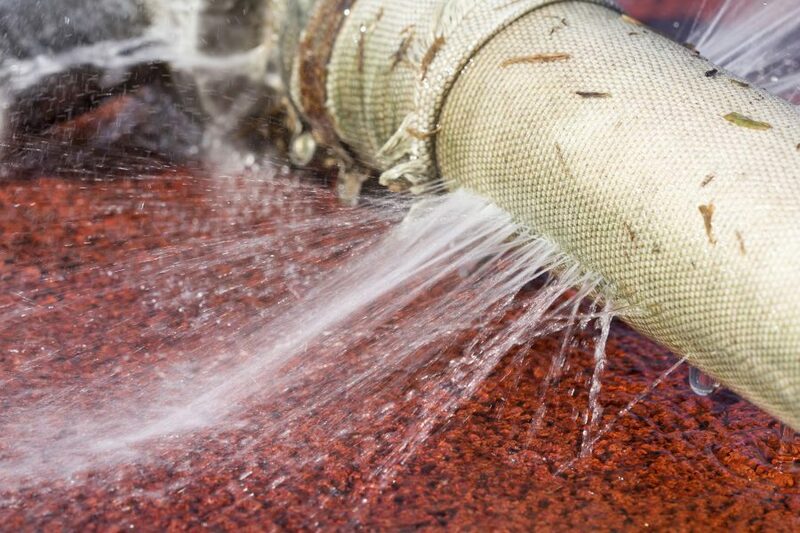 To eliminate any backups, underground and exterior drains need to be cleared of debris or dirt so that your piping system can allow proper flow during winter thaws and heavy spring rains. Due to harsh Michigan winter storms, sometimes loose pieces of aluminum siding or brick particles need replacing. In order to keep moisture away from the foundation, grade clay-based dirt so that it slopes away from the perimeter of your home. Where your floor meets the wall is where most leaks occur. Each year, take a close look at your foundation line. If any of your cement foundation is exposed, you could be placing your home and drainage systems at risk. As water makes its way through cracks and/or openings around pipes, it can begin to fill up inside open cavities inside your walls. 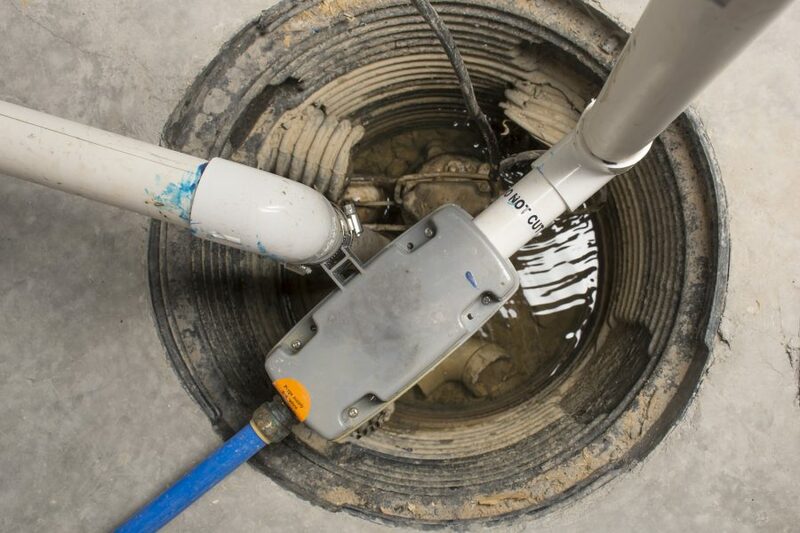 By collecting water and directing it to your sump pump (if your home has one), an effective drainage system can then discharge any excess water away out of your home, including your basement. To prevent water damage, inspect for foundation openings or wide cracks in your cement driveway, sidewalk, and front/back steps. Keep opening seals watertight by ensuring sufficient caulking on the outside (and inside) of your home. Clean off any mildew residue and if you notice your caulk splitting, replace it immediately. Due to the toll Michigan winters take on our homes, as well as melting snow—weak spots in your pipelines can cause unwanted creaks or detrimental pipe bursts due to the thawing of frigid temperatures. 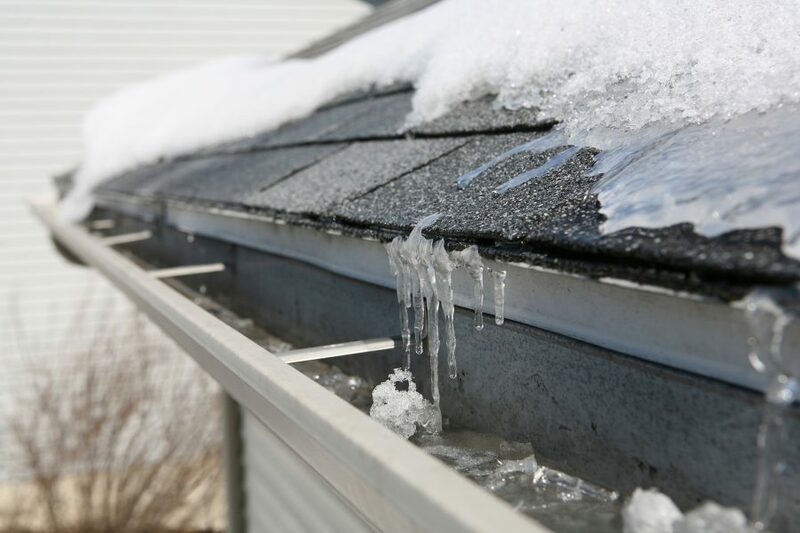 Despite your efforts to winterize your home, leaks can pop up in attics, crawl spaces, under your kitchen sinks, or appliance hoses such as your water heater, dishwasher or washing machine hoses. Corrosion and deterioration is a common problem—so prevention is the key. A fresh coat of paint will look nice, as well as shield against springtime elements such as rain storms or heavy sleet downfalls. Warmer weather leads to outdoor entertaining, so remember to clean off your patio furniture from collected dirt by using mild soap and warm water. If you have wrought iron and rust has formed, lightly sand it off. With winter on its way out, and warmer weather arriving soon, it’s time to tackle interior of your home too. Go downstairs! Because emergency repairs and high heating bills are every homeowner’s worst nightmare, Michigan homeowners need to check for damage, foundation weaknesses, water leakage, drain problems—especially when it comes to your home’s lower quarters. In order to avoid floods, your basement is where you want to spend some time after a long Michigan winter. Check your water heater, sump pump, sewer, and drainage system. 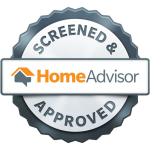 Being proactive can help you budget and save for future replacements or repairs. And, to avoid freezing or bursting pipes, inspect your insulation and crawl spaces that may have exposed pipes to our harsh Michigan’s cold air. Inspect your HVAC system—including your air conditioner—and replace HVAC filters before higher Michigan temperatures set in. Contact your local technician and plumbing professional for general maintenance and planning guides. Your dishwasher, washing machine, kitchen and bathroom sinks all need a once over every six (6) months. Changing your plumbing lines as needed and checking your connectivity often will avoid unwanted drainage mishaps. 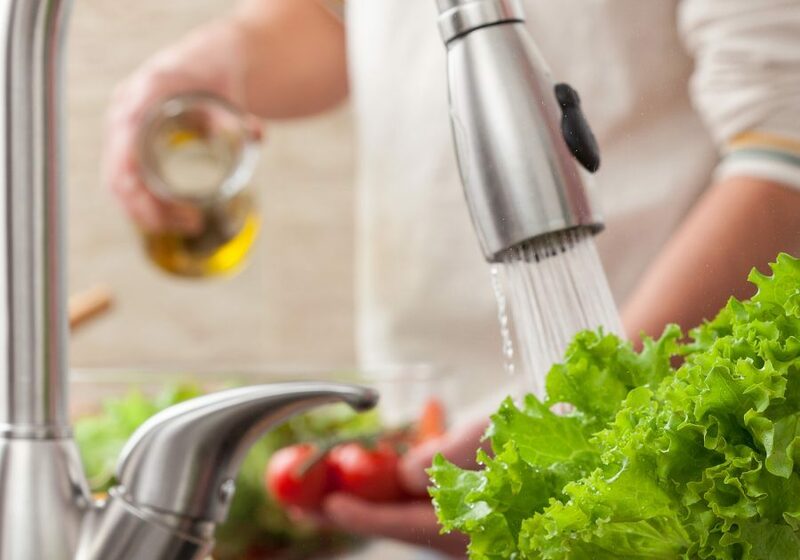 In addition, the type of water you have in your home can determine your safety and longevity of your equipment. National Association of Home Builders (NAHB) suggests planning early, as professional contractors and home inspectors are busy this time of year and often are backed up with work from the winter season. In order to extend the life of your appliances, including your refrigerator, slide your appliances away from insides walls and vacuum accumulated dust off of your condenser coils. Clean dust sticking to your air vents, then apply a thin layer of car wax on all vent surfaces to allow easy airflow and to prevent more dust or pet hair from sticking to the registers. 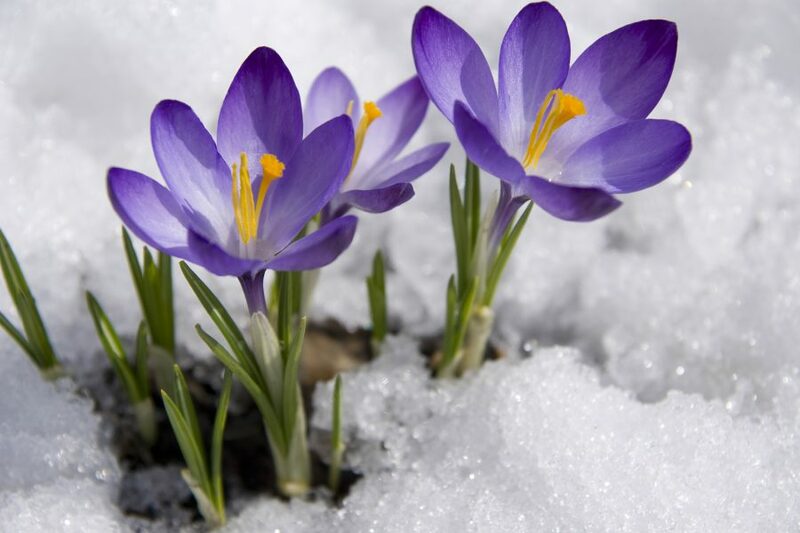 While the snow is melting and flowers will soon be blooming, it’s time to look at your organization and storage unit methods. Snow shovels are being replaced with small gardening tools, so you’ll want to remain organized by utilizing your space well. Adequate shelving and under the bed storage will allow room for storing winter clothes or tools, saving you space and time from having to find these items next year. Heavy duty, easy to install units are available at your local hardware establishment or major home improvement stores, such as Home Depot, or Lowes. Make a list and take images of everything you have and everything you want to store in your home—particularly in your basement. This extra step is not only ideal for organization to prevent loss, but also great for insurance purposes too. To prevent house fires, hire a CSIA-Certified chimney sweep professional to inspect your chimney and fireplace once a year. As a bonus tip, throw a handful of salt into a fire to prevent soot and add some color to the flame! National Roofing Contractors Association has a list of qualified roofing specials that will inspect your roof for any missing, damaged, or loose shingles or seals in skylights. While preparing your Michigan home can take some time, it’s an investment worth making. Contact your local plumber team in Metro Detroit to help prepare your home for an enjoyable spring. Call WaterWork Plumbing today: 248-542-8022 to schedule an appointment.